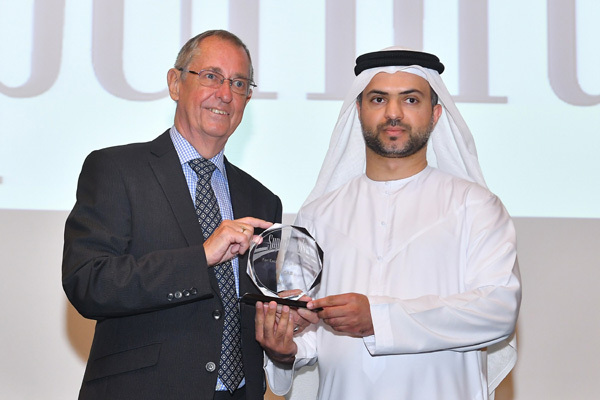 UAE-based Ducab, a leading manufacturer of high-quality cables and cabling products, has been named one of the top brands in the UAE for the seventh consecutive year by the Superbrands organisation, an independent authority of branding excellence. In an industry with rapidly evolving requirements, Ducab is diversifying its product range to meet energy needs of the future, said a statement from the company. With six manufacturing facilities across the four sites in UAE, the company is well-positioned as a global leader in the development, design, manufacture, marketing and distribution of copper and aluminium wire and cable products providing end to end solutions for the energy, general construction, oil and gas, industrial, defence, transport, marine, mining and other specialty industry verticals, it said. Ducab was among the select few brands that were shortlisted from over 1,500 brands in the UAE who are voted through independent research followed by the stringent Superbrands Council selection processes, it added.